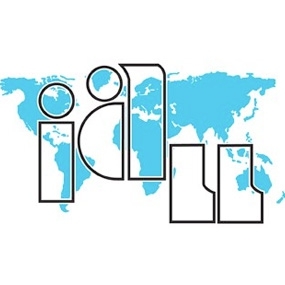 The IALL Education Committee came about from a shared desire to share ideas and thereby improve the teaching of Public International Law research to law students. The information literacy standards established by BIALL and AALL are comprehensive, but general in nature and do not provide specific guidance in structuring a lesson plan. Public International Law research is challenging for law students both because it has an unfamiliar structure and the sources are not available through the familiar legal information systems. The workshop in Barcelona, online contributions and the workshop in Buenos Aires resulted in the IALL Guidelines for Public International Law Research Instruction. The guidelines are a collaborative effort and are very much a work in progress. The IALL Education Committee hopes they will be useful to many colleagues and help illuminate this challenging area for law students. The committee plans to periodically revise and update the guidelines and welcomes corrections and suggestions. The latest edition of the guidelines can be downloaded here. This post originally appeared on the International Association of Law Libraries blog.